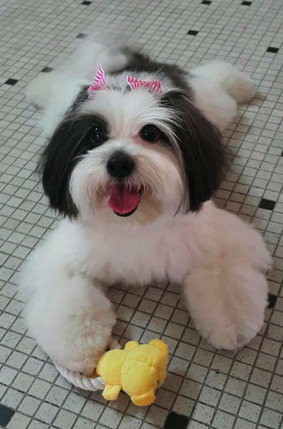 When your pup starts walking in little circles and sniffing the ground, it is very likely a signal that it wants to pee or poo. 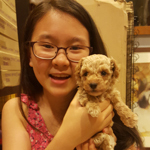 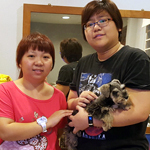 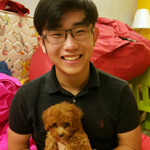 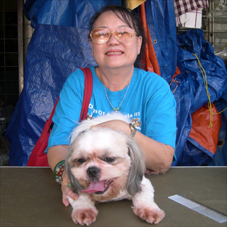 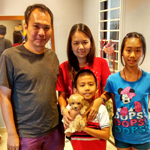 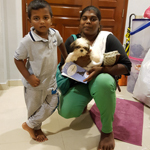 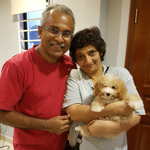 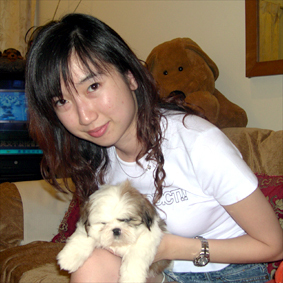 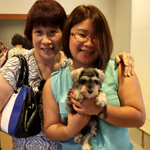 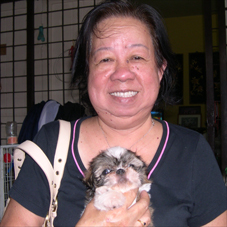 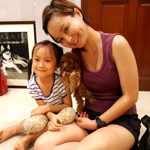 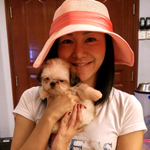 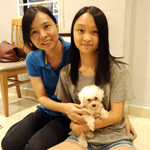 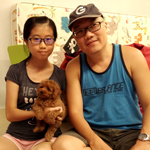 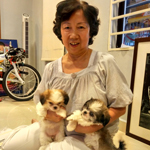 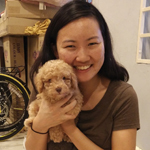 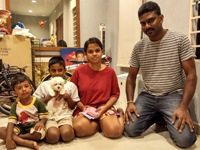 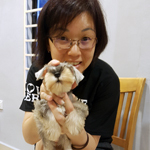 Courtesy of Mandy, Penang with "Coco"
Mrs Loong family & "Dino"
Rodney, Kat, "Yeunyeun" & "Sunsun"
Li ying, Lee yen & "Bravo"
Justin, Karen, Aaron, "Muffin" & "Cookie"
Dr Wong family & "Champagne"
Mr Kok, family & "Barry"
Jo Yi, Pei Yi & "Didi"
Huai En, Lim & "Bobby"
"Ping Ping" & "Shen Shen"
Beryl, family, "Obby & JJ"
Soon Hoe, family & "Apple"
Mr Lee, family & "Choko"
Jia Jia, Justin & "Dominic"
Linggene Kennel was established in 2001 by Eugene and Ling Ling. 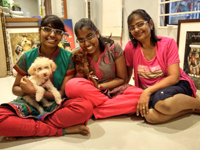 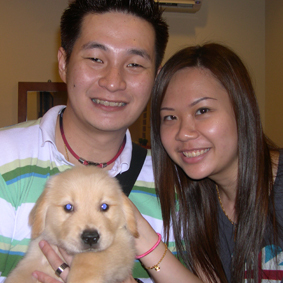 Dogs are our passion, we love them just like our children. 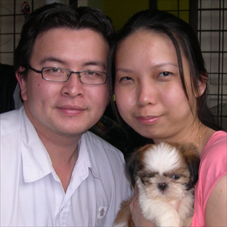 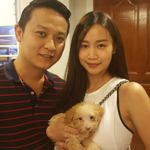 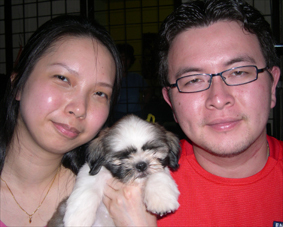 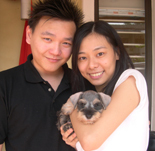 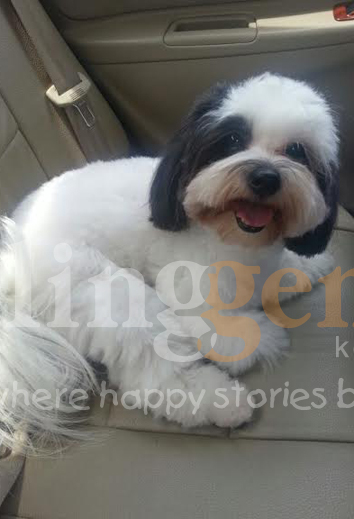 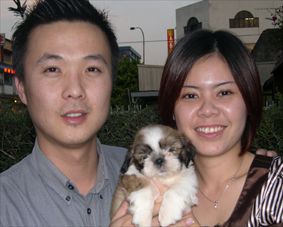 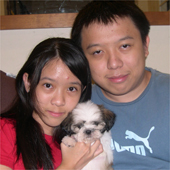 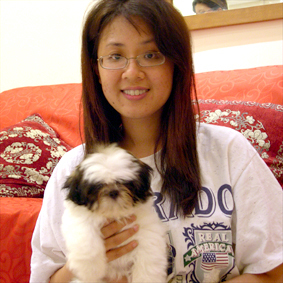 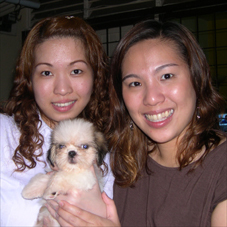 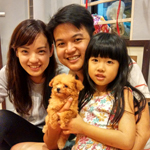 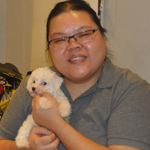 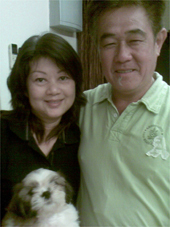 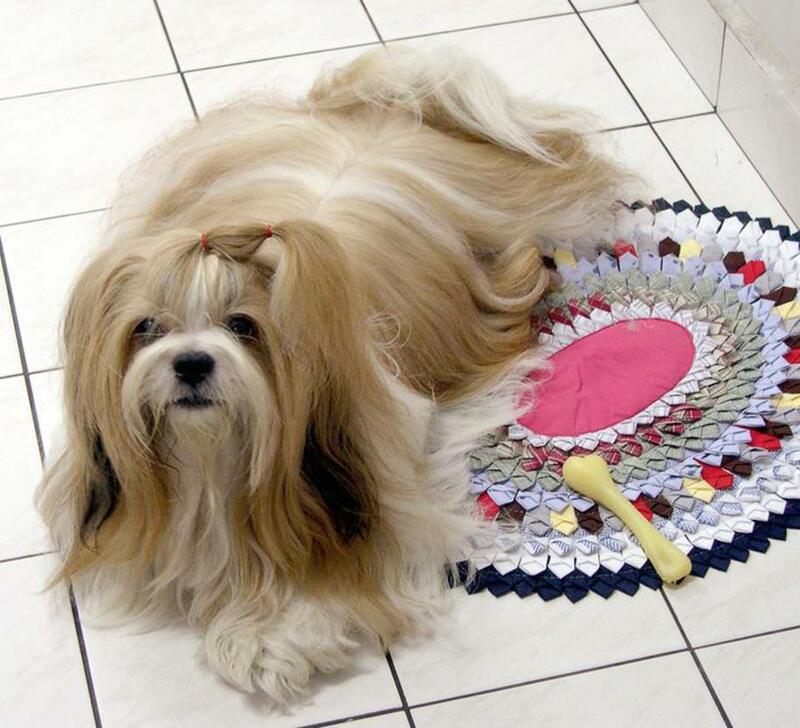 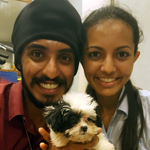 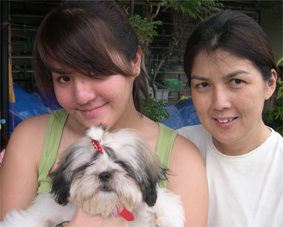 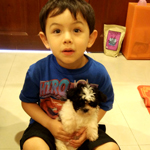 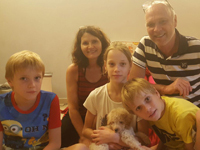 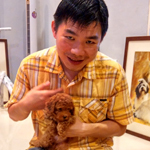 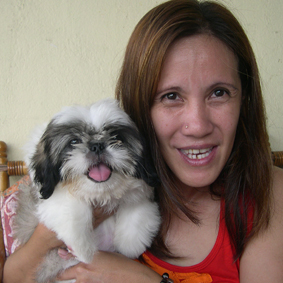 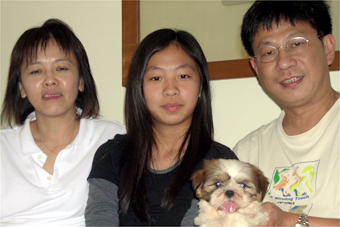 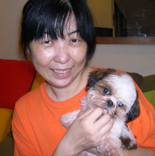 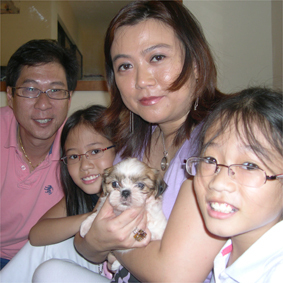 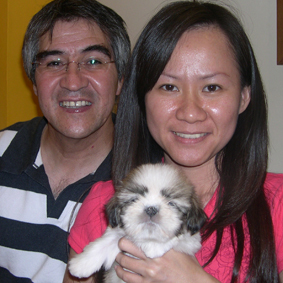 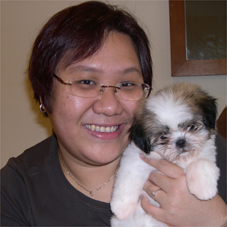 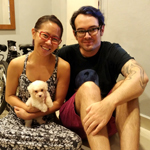 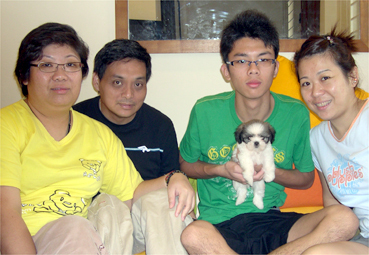 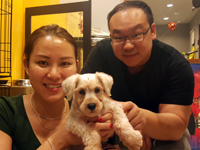 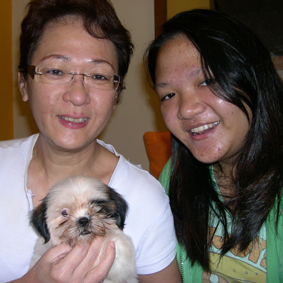 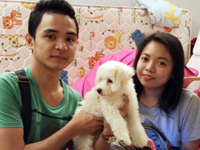 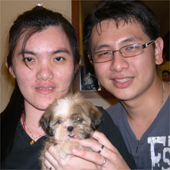 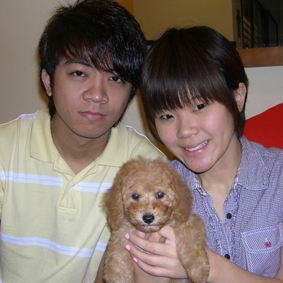 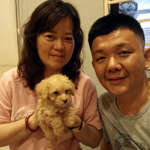 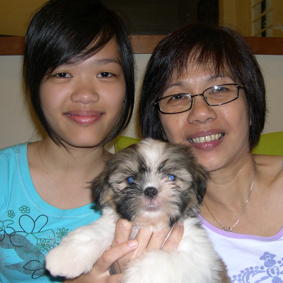 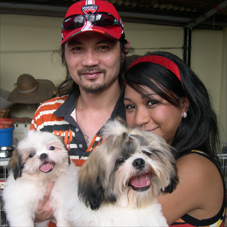 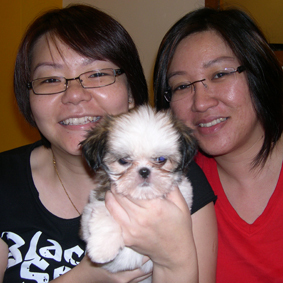 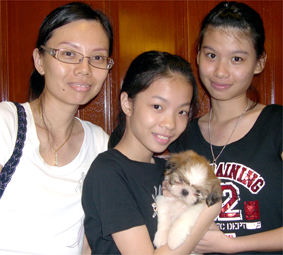 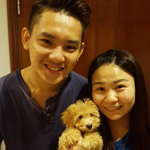 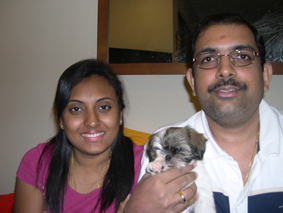 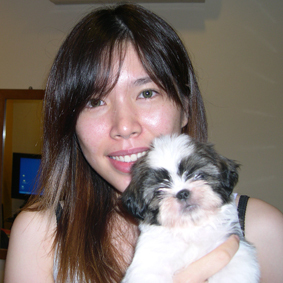 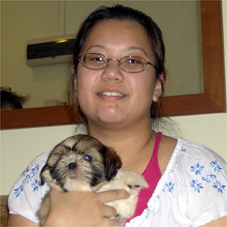 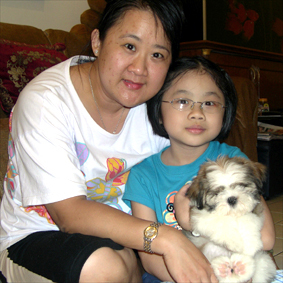 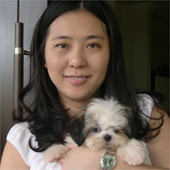 It all started with 'Gucci', our first Shih Tzu. 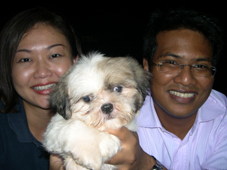 It was love at first sight. 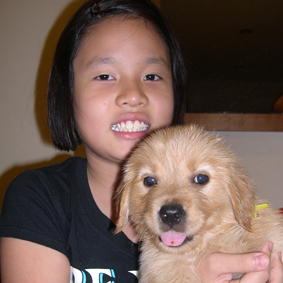 He was an adorable and smart boy. 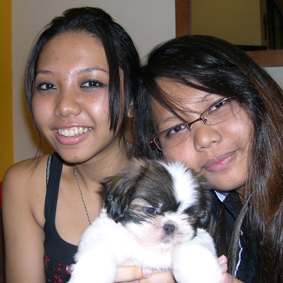 At times too smart and naughty. 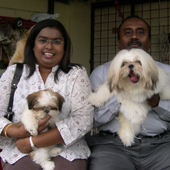 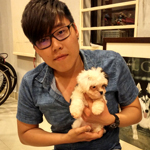 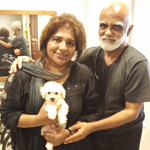 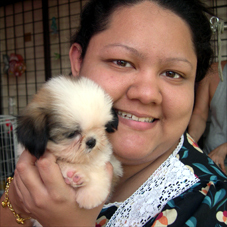 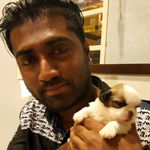 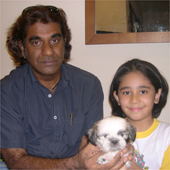 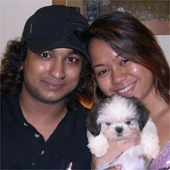 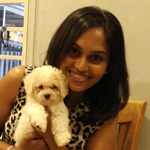 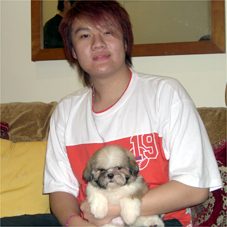 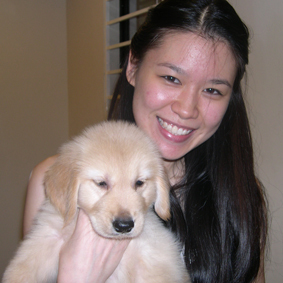 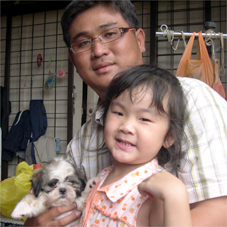 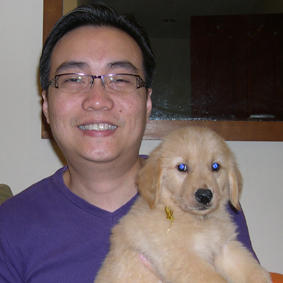 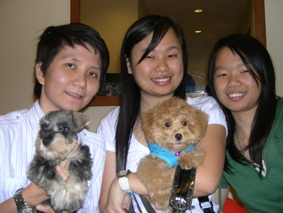 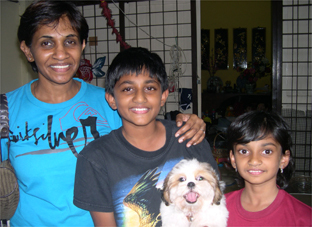 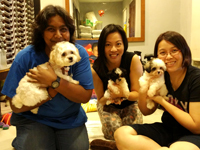 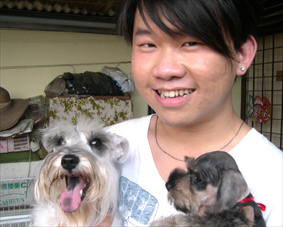 We are a member of Malaysian Kennel Association (MKA). 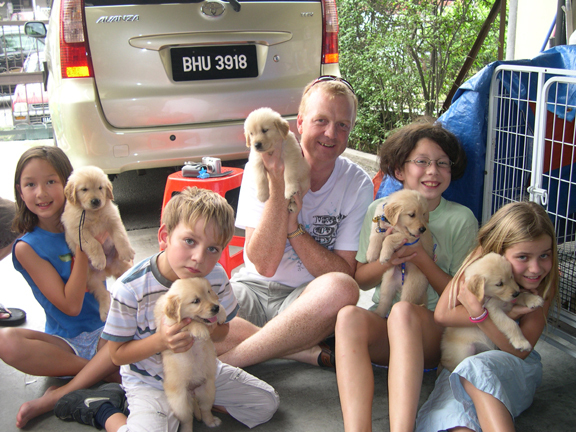 We breed well socialized, top quality puppies. 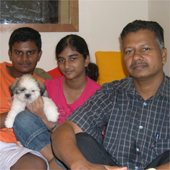 They are raised just like our children which guarantees beautiful appearance and a sound temperament. 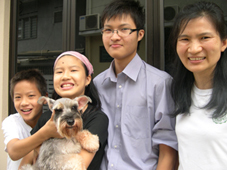 Their health is guaranteed. 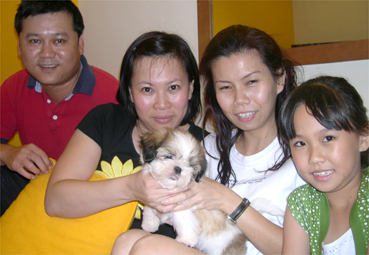 We deworm, vaccinate and microchip them before going home to their new daddy and mummy. 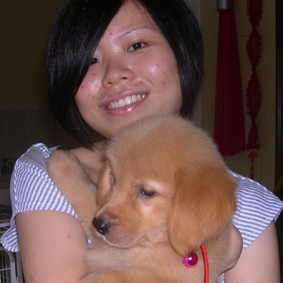 Please explore this site to learn more. 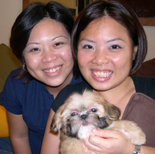 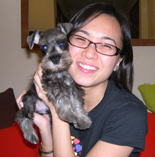 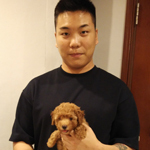 Call or email us to learn more about our breeding and referral services. 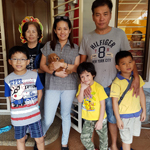 Thank you for visiting us. 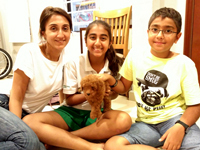 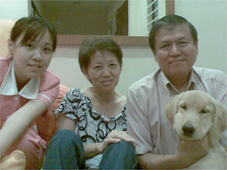 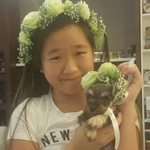 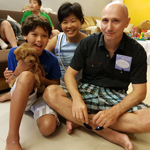 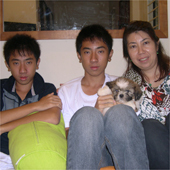 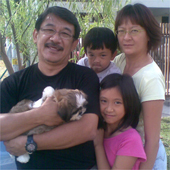 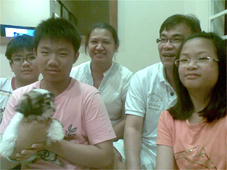 Mr Yew, family & "Sam"
Mun Loong,Hermia Gan & "Zhu Bao"
Suwee, her boys & "Pepper"
Mr. See, family & "Cookie"
Maria & Husky, "Nash" & "Spikey"
Pirthivi, Mathen, Kasturi & "Crystal"
Vivien, mum & "Ben Jr."
Debra, Cameron, Lindsay & "Bella"
Gavin, Yee Hsin & "Maxi"
Eugene, Jenny, "Tom" & "Jerry"
Valerie, kids & "Lud wig"
Dr Carol's family & "Max"
Wong, Zafirah, "Shiro" & "Shiemi"
Jay , Hubby & "Danzel"
Joyce, Chee Chung & "Popeye"
Katherine, Chris, Kimberley & "Chester"
Irene, John, "Jeff & Mutt"
Harsini, Sanggetha, Durka & "Rocky"
Ashley, Ko Ko & "Bubbles"
Elyse, Jian Ern, Ann, Jian Lee & "Latte"
Jayabalan, Geetha, Madavan, Goshhaenraj & "Cherment"
Sara, family, "Bella" & "Toby"
Lee Suat May & "Muffin"
Selvendra, Vithia, Sahana & "Roxy"
Venniessa with "AV" & Nancy with "Ding Ding"
Jolyn, friends & "Yao Yao"
Paul, Kim & "Fei Fei"
Chang, Joyce & "QI QI"
Yoon Yeng, hubby & "Tut Tut"
Chang, Joyce & "Zen Zen"
Kate, hubby & "Lucky Little"